The exodus of the Hyksos pharaohs from Egypt to Jerusalem is an incredibly similar event to the exodus of the Israelites from Egypt to Jerusalem. Classical historians will not entertain any connection between the two, because this infers that the Israelite leaders were actually pharaohs of Egypt. 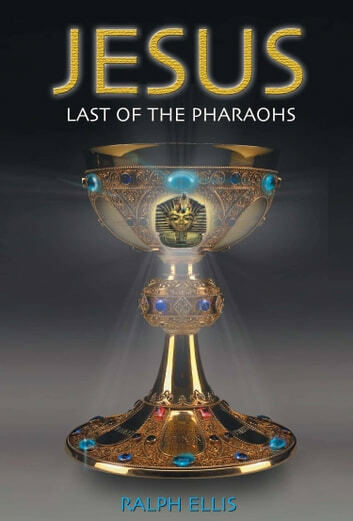 However, Ralph Ellis has taken this obvious comparison and demonstrated the royal Egyptian ancestry of the Judaic patriarchs and also of Jesus. Ralph has also uncovered evidence for the New Testament Saul (St Paul) in the historical record, a discovery that brings with it several new accounts of the life of Jesus. Saul, the inventor of Christianity, was actually Josephus Flavius, a well-known historian. Jesus was the governor of Tiberias and owned a castle there; and he may have died during the siege of Jerusalem in about AD70, rather than AD 33. 'Cleopatra to Christ' ... (King Jesus Trilogy - New Testament history).